Our mission is to get you noticed on the Internet and we will proceed to achieve this in the most cost effective, competent and competitive way. Mission to continually come up with winning ideas in web designing and web development for our valuable customers, without any changes in technology. 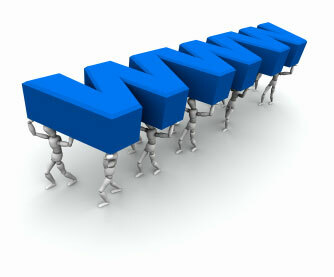 To set new standards in online communication and service is our strength. Meena Infotech exists to help organizations fulfill their missions. Our specialty lies in helping organizations use the Internet effectively, in a way that supports their overall goals and strategic priorities. Our Vision is provide top quality web solutions like Web Designing, Web Development, Search Engine Optimization Services, Graphics and Multimedia, Web Hosting everything under one-roof. 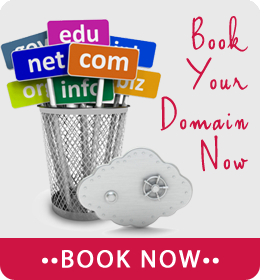 We have an creative and experienced management team run by IT professionals. Imagine the ability to accelerate and quickly share the great work, message or products of your organization. Clear evidence of your impact. Personal, regular communication – a conversation and interaction – that allows an individual to feel like they have experienced your work, mission and vision first hand. The type of communication that not only builds familiarity, but relationships. That’s our vision – the ability for organizations to take full advantage online communication strategies to connect people to the incredible opportunities around the world. Fortunately, we have been able to bring together a talented crew of professionals shaped and molded by their collective experiences in the corporate, agency and private communities, all of which possess outstanding talent. The synergy of what Meena Infotech Online Solutions does comes from a blend of passion for success and the skill to help accelerate your organization.